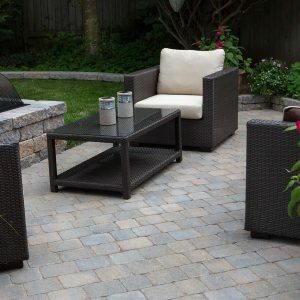 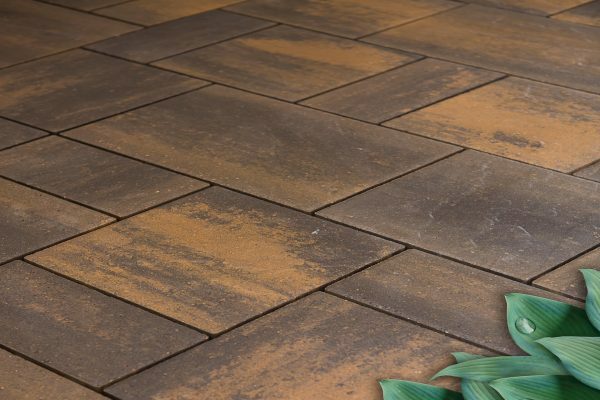 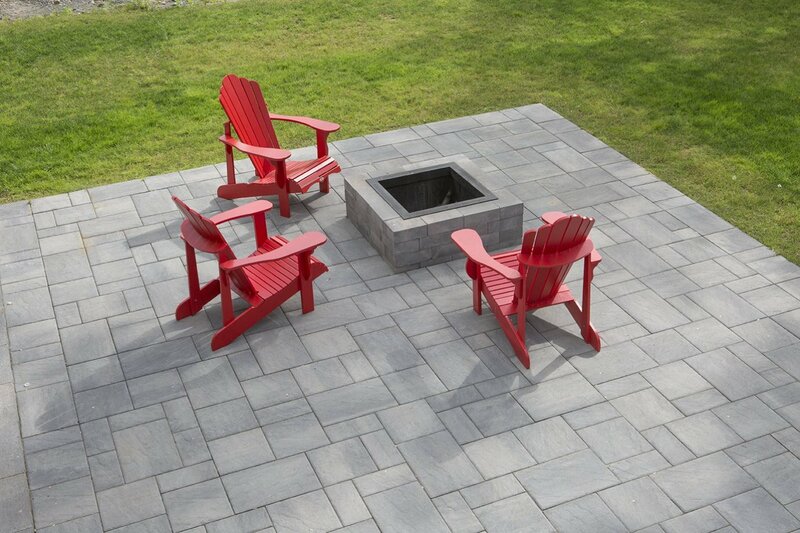 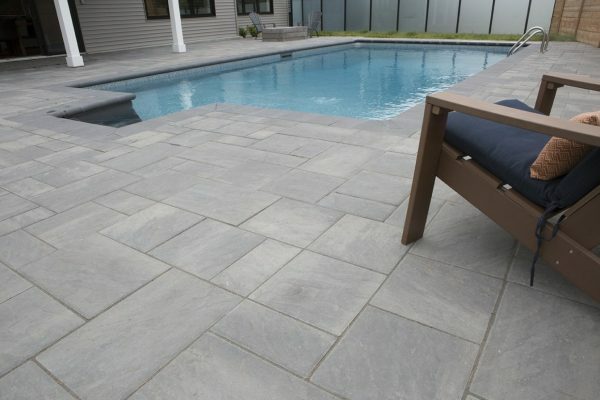 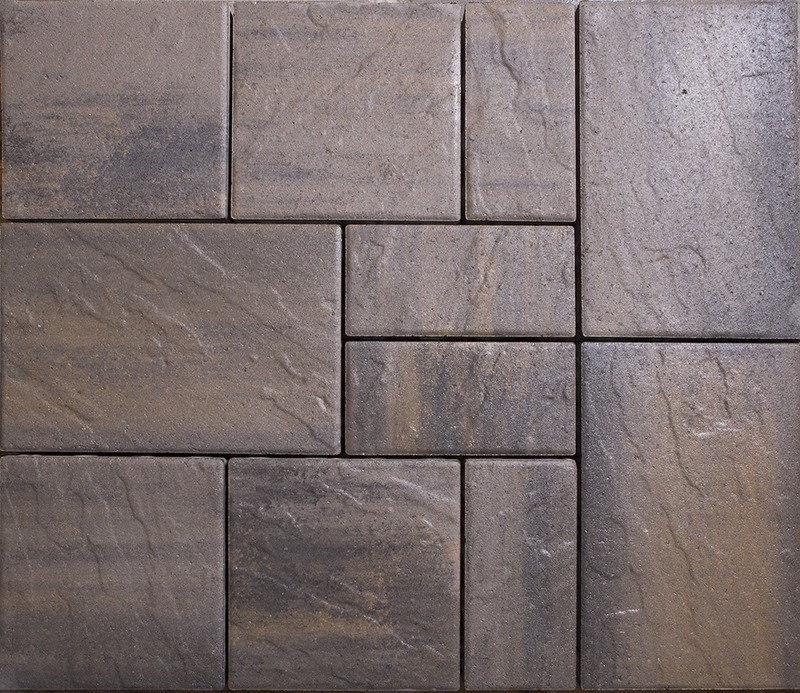 Nova 3000’s natural, slate-like texture and rustic feel will be sure to inspire any outdoor living environment. 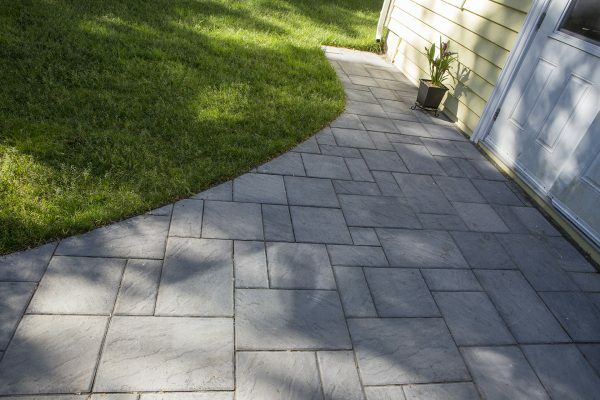 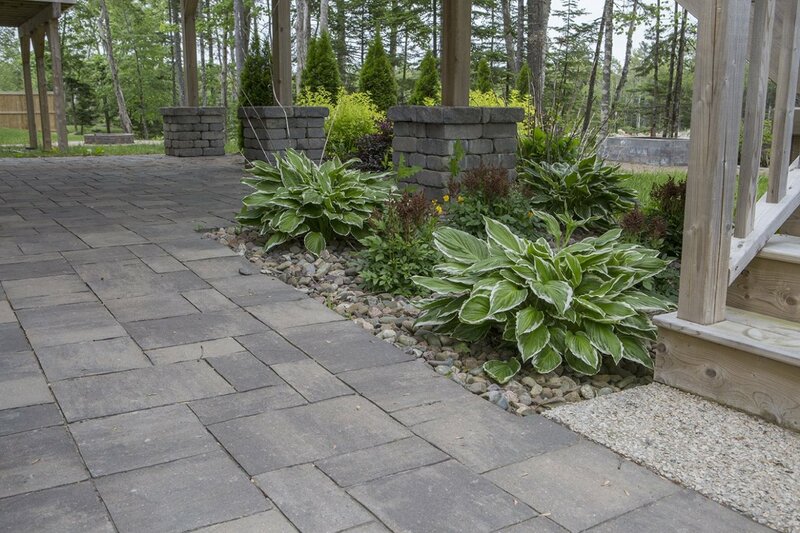 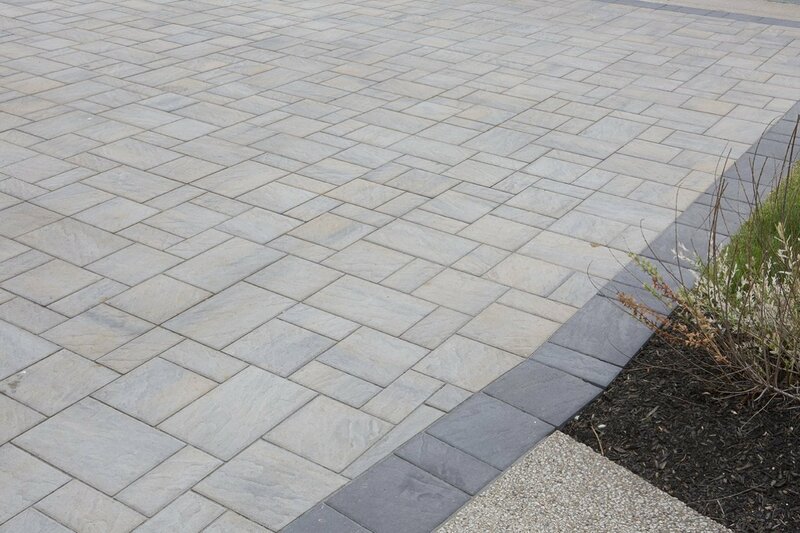 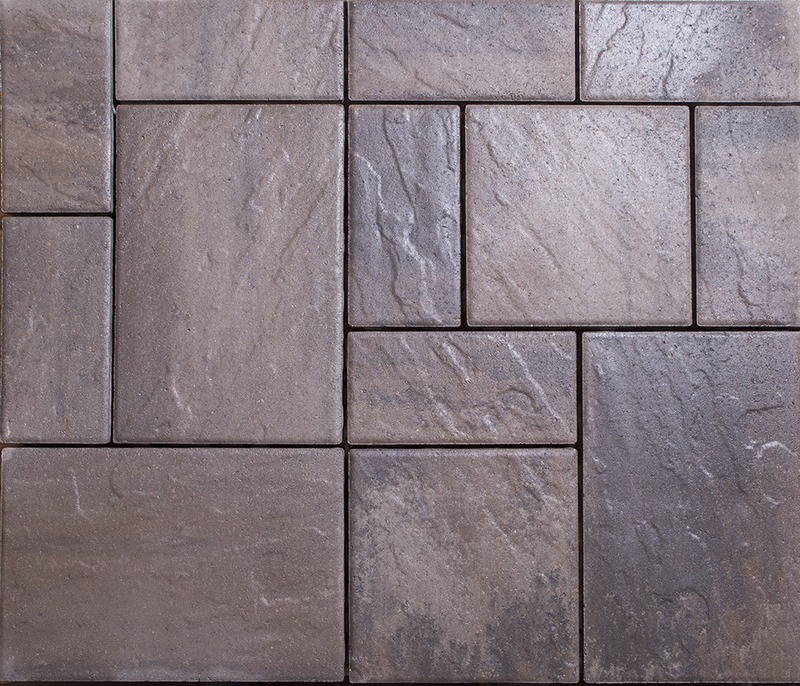 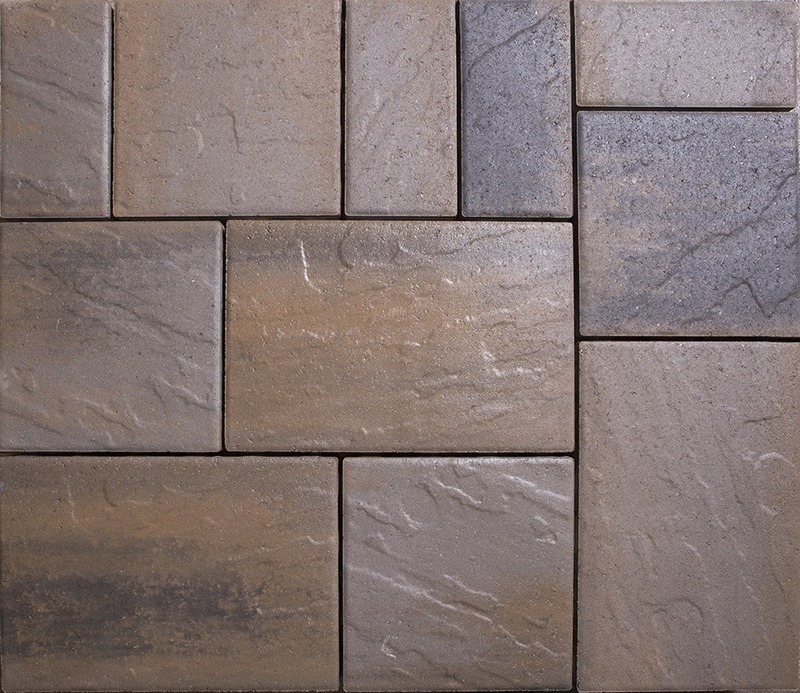 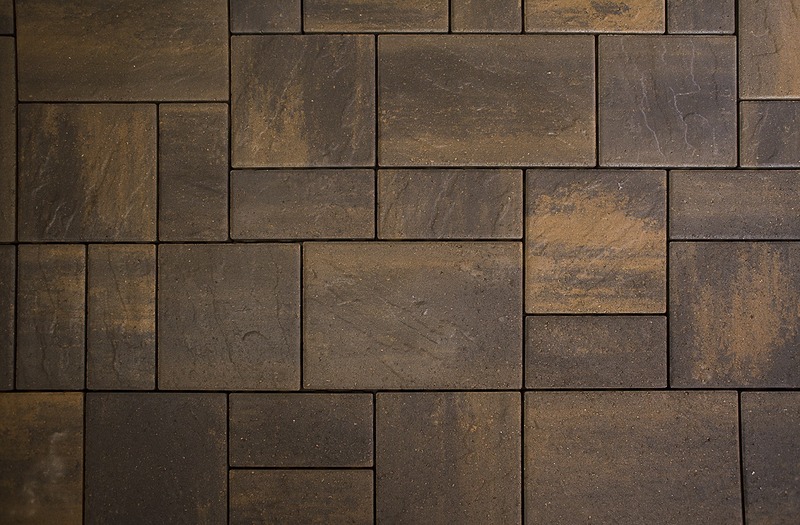 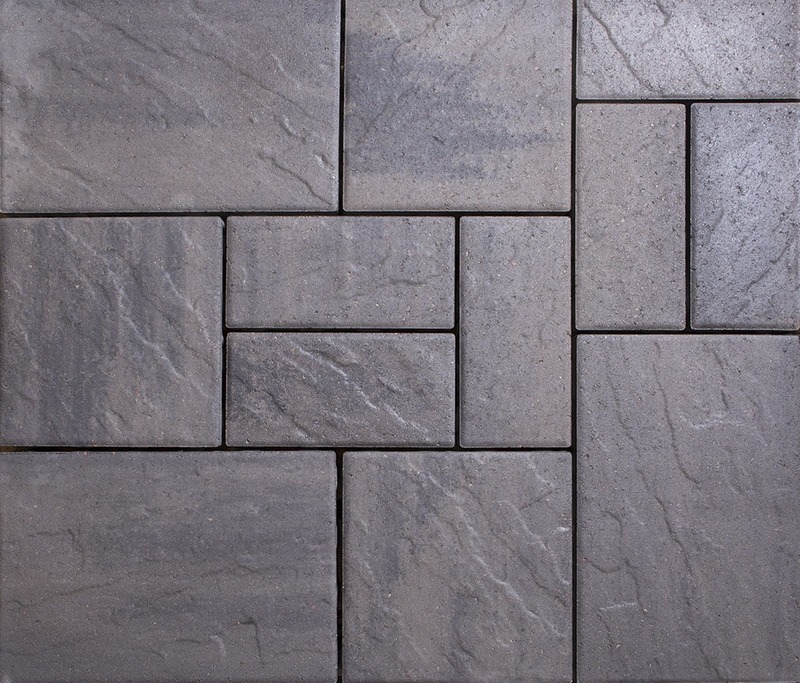 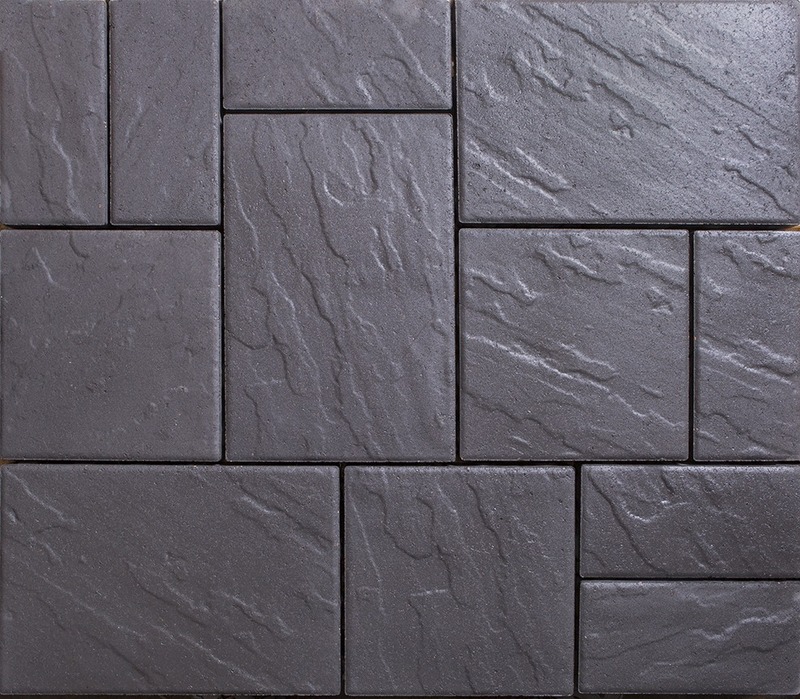 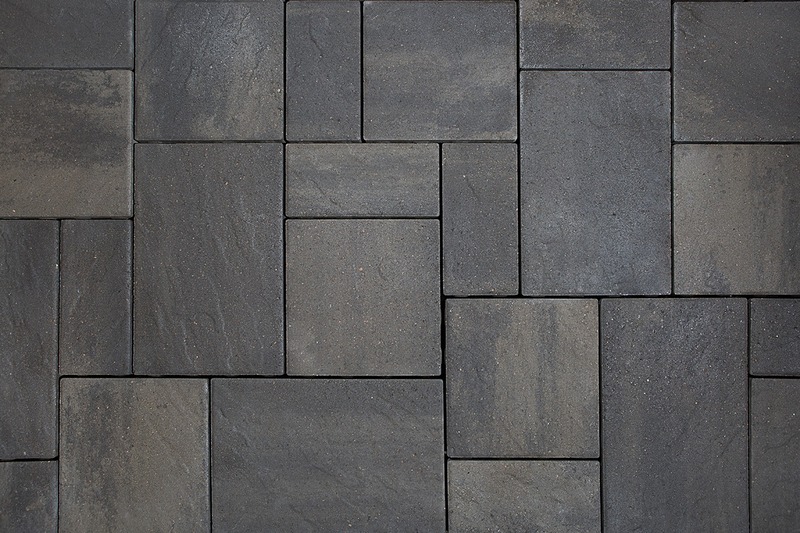 A more recent addition to the Shaw Brick paver collection, these slate-like paving stones feature three different stone shapes – Large Rectangle, Square and Small Rectangle – all with a modern slate texture. 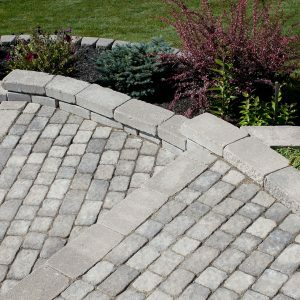 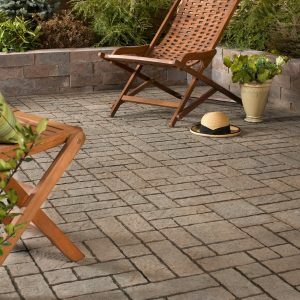 The extensive colour ranges of Nova 3000 Pavers make them a perfect complement to any landscape plan. 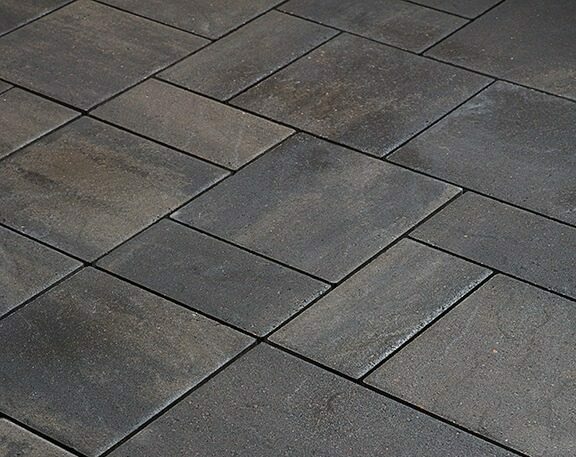 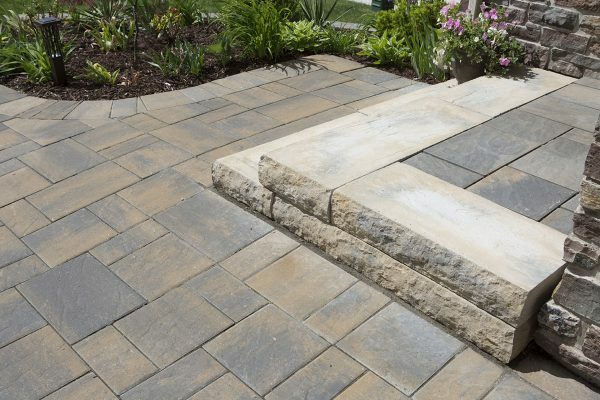 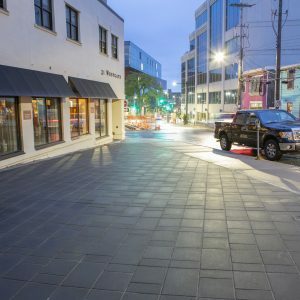 These modern concrete pavers come in eight natural colour options: Natural Charcoal, Chamois Charcoal, Mocha Charcoal, Evening Oak, Lake Ridge, Light and Stormy, Onyx and Zephyr. 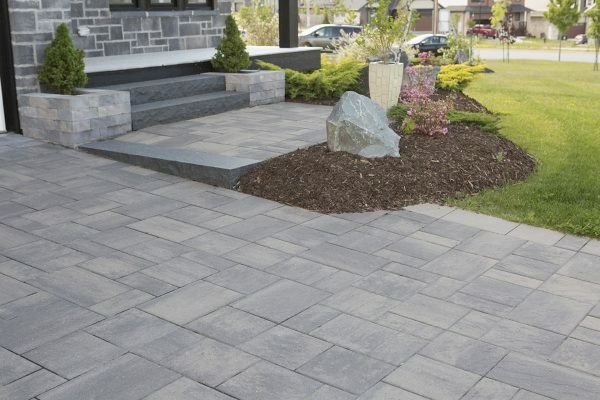 Remember, when you buy Shaw Brick concrete paver products, you are also supporting our regional economy as we have over 150 years of experience in creating outstanding brick and stone products in Atlantic Canada. 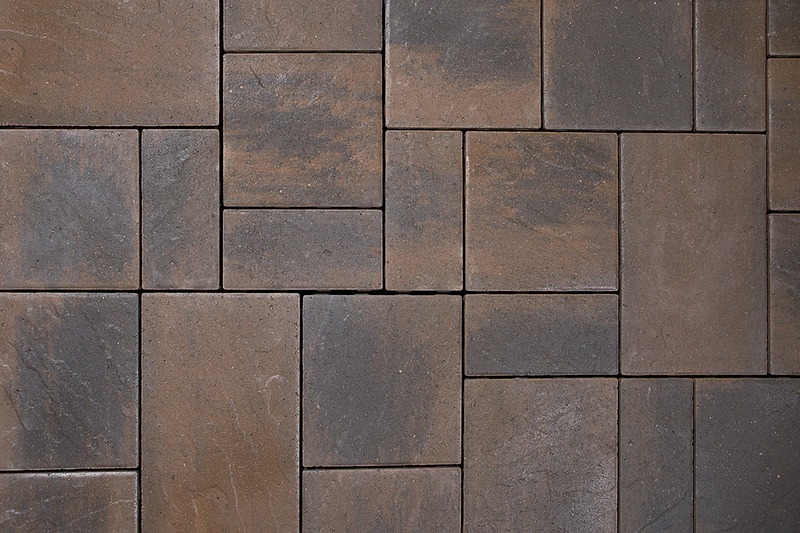 Your project will be off to a great start when it is built on a foundation of Shaw Brick style, quality and expertise. Drop into a Shaw Retail Centre or one of our independent dealers to learn more about making your project be the best it can be.